This pure essential oil blend helps create clarity of mind while calming your emotions and uplift your mind. This blend helps with day-to-day stresses to unforeseen surprises. 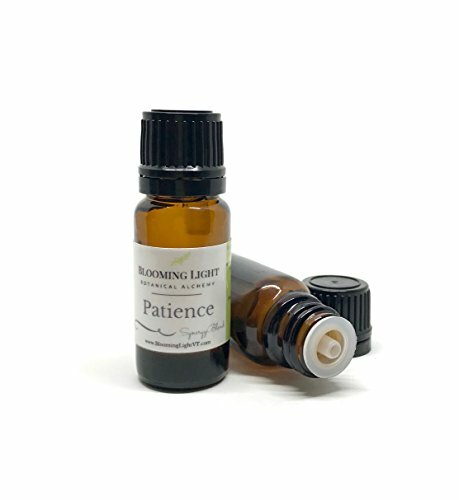 It is perfect for when a little extra patience is required. If you have any questions about this product by Blooming Light Botanical Alchemy, contact us by completing and submitting the form below. If you are looking for a specif part number, please include it with your message.